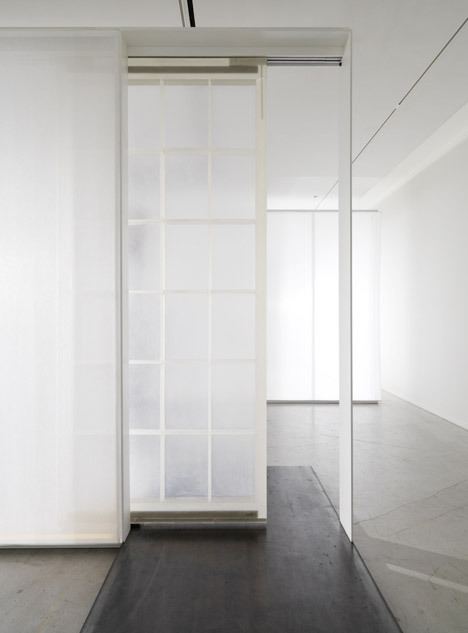 The timber frame and paper panes of the classic Korean door were replaced with a resin grid and versatile silicone for this installation at a Seoul gallery . 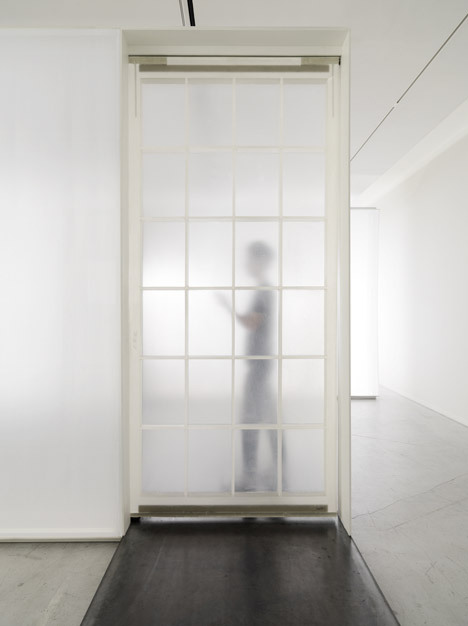 Seoul- and New York-based studio Nameless Architecture created the door for an exhibition entitled Doors: Boundaries of Communication, held at the gallery of non-revenue organisation Arumjigi Foundation. 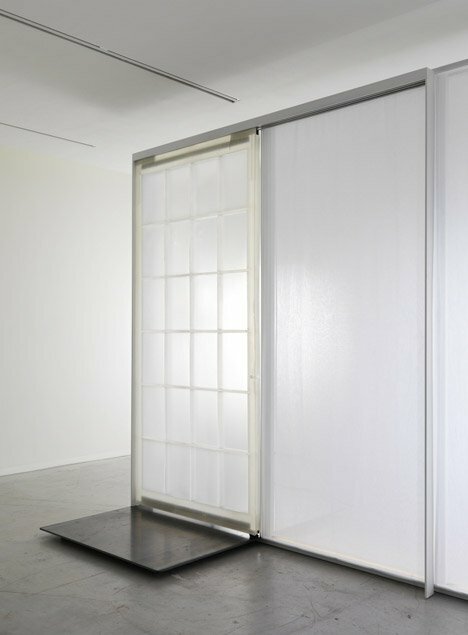 The aim was to update the components generally utilised to develop the latticed-framed doors in Korean buildings. “We intend to reinterpret the probability for the boundary of the classic door employing new resources and outdated strategies,” explained architects Unchung Na and Sorae Yoo. 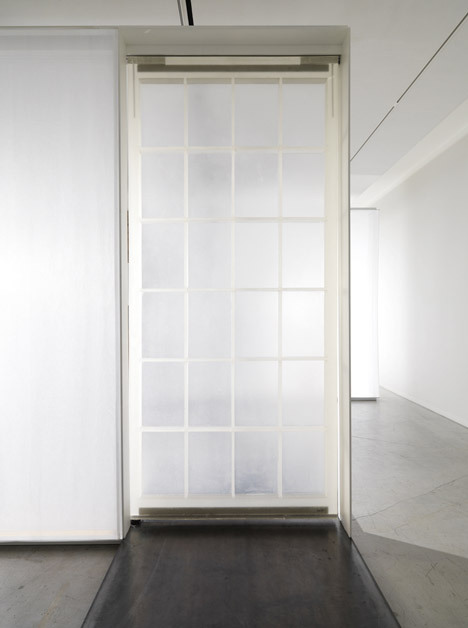 By substituting the timber frame for epoxy resin and including panes of silicon resin as an alternative of the classic handmade paper, the architects had been in a position to generate a translucent door. “A door implies a area past it. In addition to its performance this kind of as opening and closing, and safety and privacy, the door is a versatile and altering boundary that defines a spot,” mentioned the architects. “The nature of a classic Korean door with a lattice set in the door frame is quite gentle,” they additional. 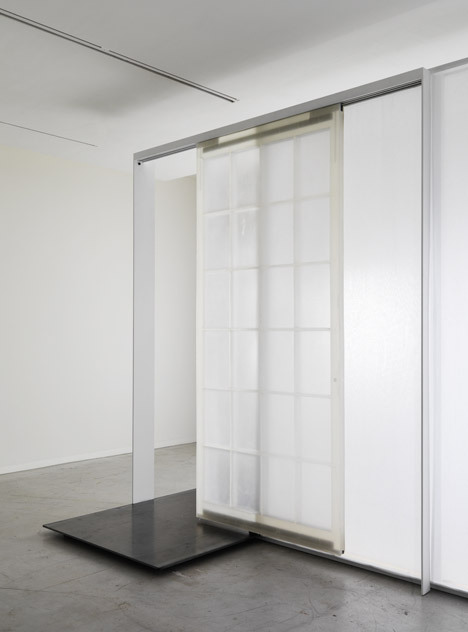 Liquid resin was poured into a grid-shaped mould to create the raised frame of the door, whilst a shallow layer of silicone was set into the resulting squares to create the panes. 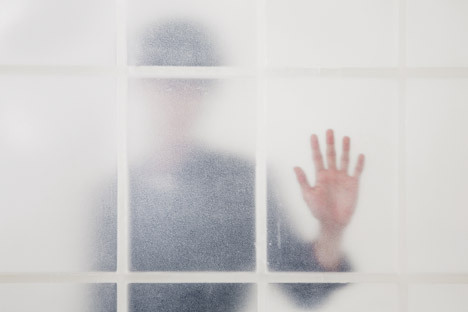 The elastic properties of the silicone imply that each pane is somewhat flexible and reverberates when touched. The door was fitted on sliding runners for the exhibition at the Arumjigi Foundation, which took place in late 2014. Photography is by Lee Jong-keun and Kyung Roh. Video is by Kyung Roh.